Interested in summer classes? 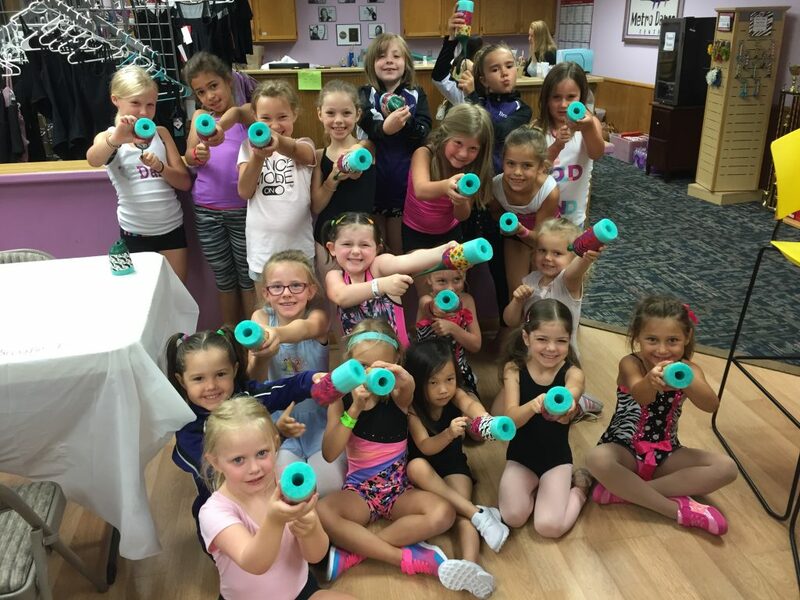 View recreational summer classes and register now! 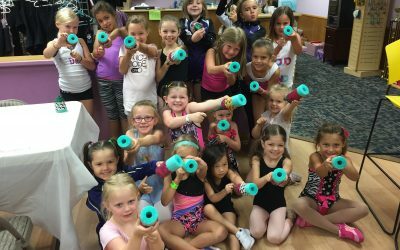 We are offering three unique camps this summer to keep your dancer moving! Check out our camps below! 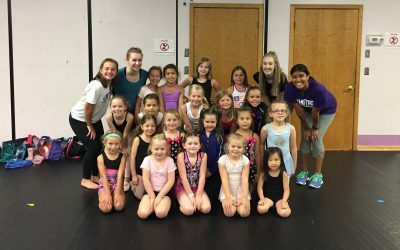 Interested in Summer Dance Classes? 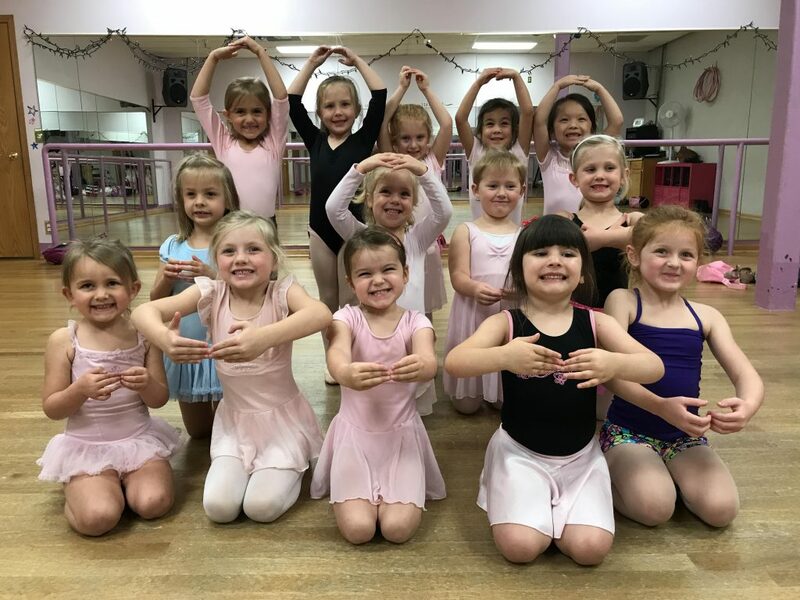 Register for the 2019 summer dance season today! 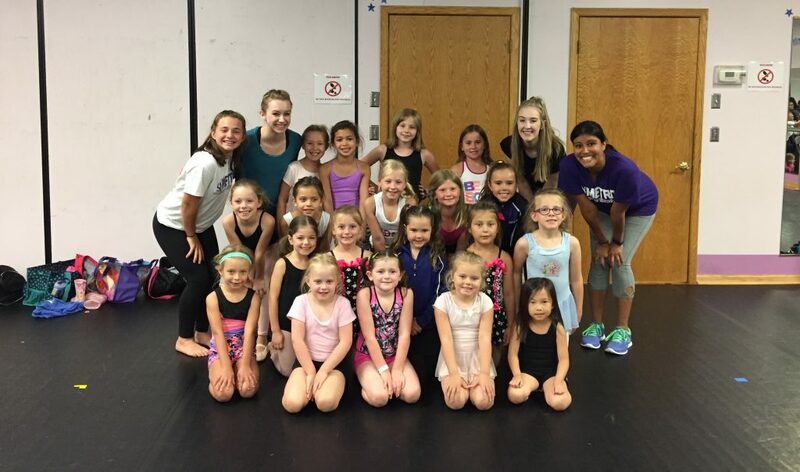 Established in 1975, Metro Dance Center has taught thousands of students in the Twin Cities metropolitan area. 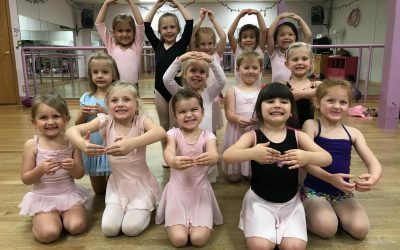 We offer both recreational and competitive dancing in ballet, tap, jazz, hip hop, musical theater, pointe and lyrical styles for students of all ages.